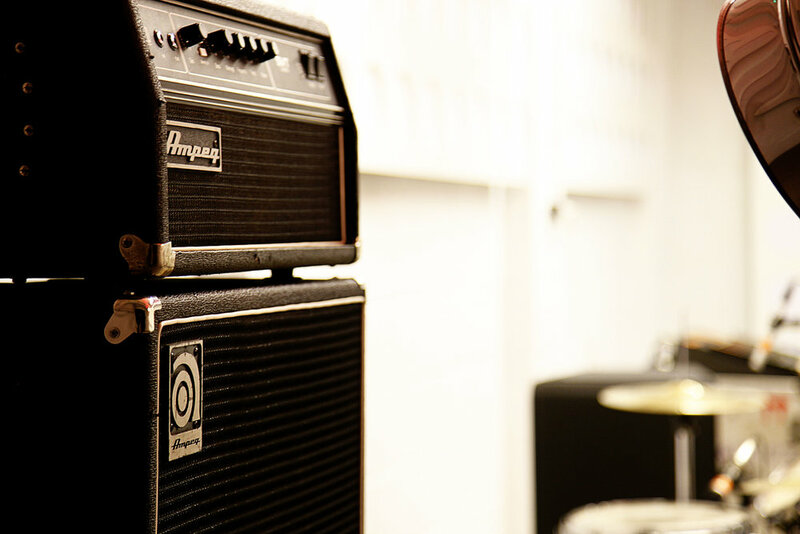 The Live Room – our deluxe pre-production studio. This newly treated multi-functional space is perfect for all your pre-production needs. The main studio is 1051 sq feet and can also be used with an adjoining production office or external mix room. The studio is available with or without in-house equipment and has an airflow system, direct access to the garden and own toilet. We also offer parking for tour buses with electric hook up so you can start your tour directly from the studio! 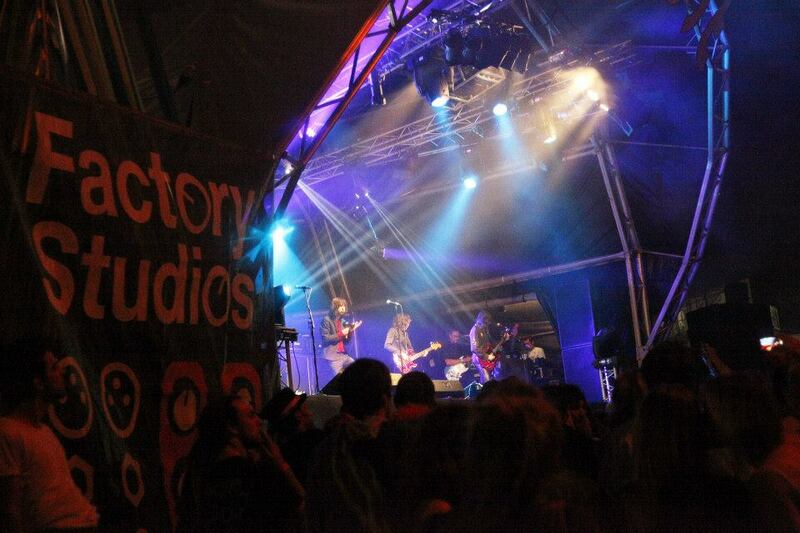 We at Factory Studios are proud to be involved with a variety of music festivals & events in and around Bristol. We’ve had the pleasure of programming music for Brisfest, Redfest & Colston Hall and have sponsored & supported festivals such as Glastonbury, Bristol Harbour Festival, Bristol Acoustic Music Festival, Rave on Avon, Simple things and Bristol International Jazz & Blues Festival. If you are looking for a local music organisation to support your event then please get in touch! Why bother dragging your equipment to and from practice every week? We have secure storage. 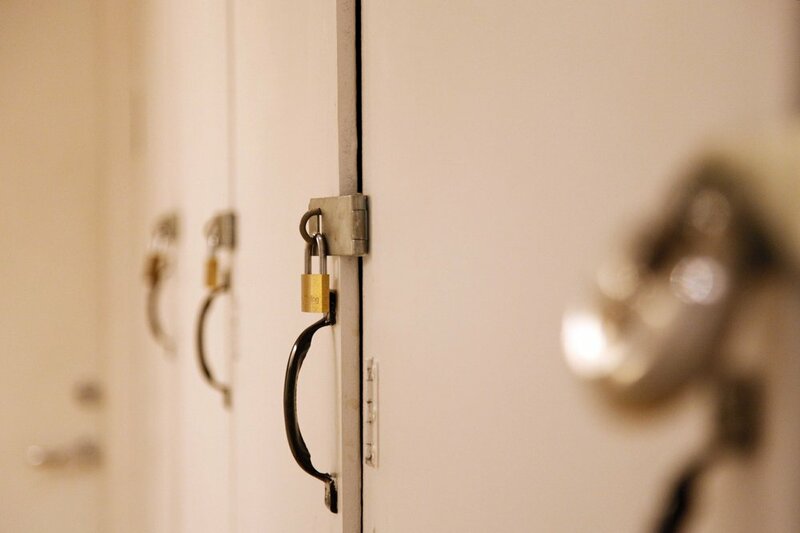 Pay us on a weekly or monthly basis and all we ask is 1 weeks notice if you want to give your locker up. Access is anytime during normal opening hours. - Prices from £5 per week (depending on how much stuff you have).